From large scale convention presentations to small scale movie nights, we got you covered. One stop for all your projector rental needs! We provide a wide array of quality projector rentals for events, presentations, meetings and more! We can help take your event to the next level with impressive audio visual equipment. We have been in the projector rental industry for over 29 years and have experienced and knowledgable agents who can take care of your projector rental needs from start to finish. You don't have to purchase new equipment when you need a projector. We can save you time and money by providing a rental. Whether you need to rent a projector for a one day event, or need to rent for a whole month project, our rental periods are open to fit your needs. We can deliver and ship rental projectors anywhere in the United States. 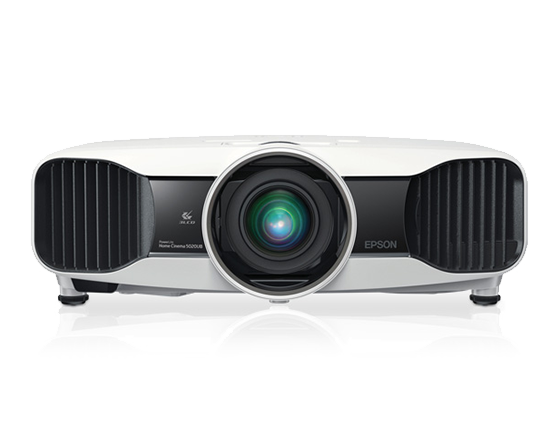 We always offer the latest in projector technology -- Short throw, rear projection, high lumen, 4K resolution -- you name it, we got it! If you need your projector rental setup for your event, our on-site technicians can setup and teardown your projector rental equipment. Have any issues with your rental? Your agent is your one point of contact and is always available to provide support for your rental. With almost 30 years in the projector rental industry, the agents at RentOurProjectors.com have the experience and knowledge to handle your projector rental needs from start to finish. Our customer service and reliability is what sets us apart from the other rental companies. *Monday - Friday, 8:00 am - 5:00 pm.